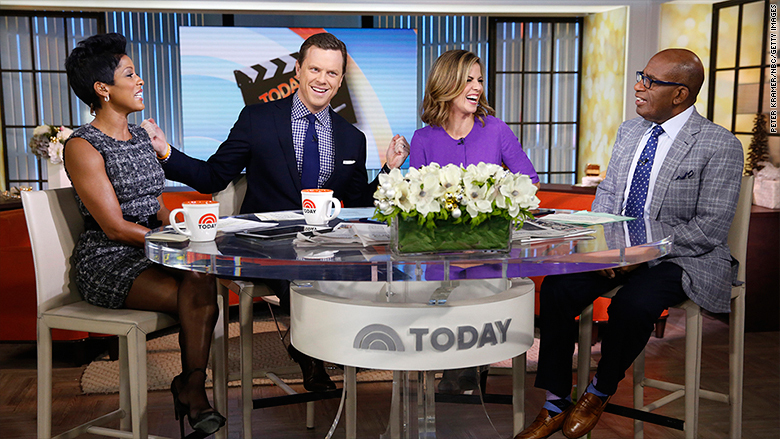 NBC's Willie Geist is taking over the Sunday "Today" show. The Sunday edition of the morning show will be reformatted to suit Geist's strengths and hopefully provide a stronger lead-in for "Meet the Press," according to NBC News executives. The sources spoke on condition of anonymity because the move hasn't been officially announced yet. It was first reported by Page Six. Geist will continue to appear on MSNBC's "Morning Joe" and on the 9 a.m. hour of the weekday "Today" show, the NBC sources said. But his Sunday promotion may be a precursor to a change in the 9 a.m. hour. 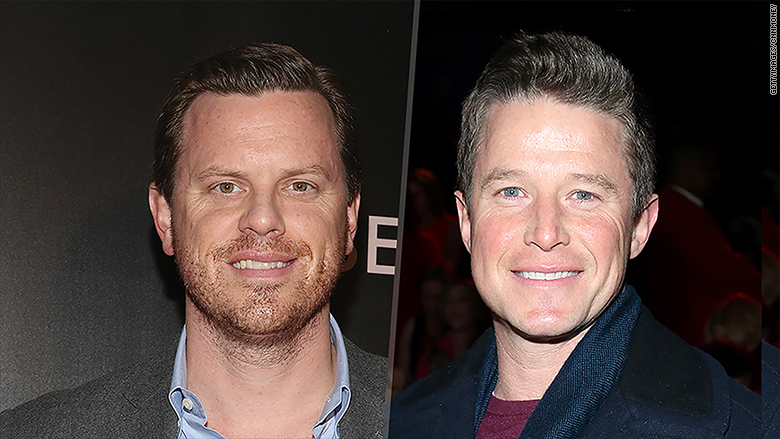 NBC News officials have been eying Billy Bush, the co-host of "Access Hollywood," for a role in that time slot, two sources said. While Geist is well-versed in pop culture, he has more of a news bent while Bush has more of an entertainment bent. Adding Bush to 9 a.m. or replacing Geist with Bush during the week could give the "Today" show more firepower as it competes with ABC's "Live with Kelly and Michael" and other shows. But it is unclear how this would affect "Access," another important NBC brand. The possibility of Bush on "Today" was first floated months ago in a Hollywood Reporter story. On Wednesday an NBC source left the door open to his possible involvement on "Today" in the future, but said, "Billy is under contract to do two Access Hollywood shows from LA and will be doing them for the foreseeable future." As for Geist, the Sunday "Today" show opening is a result of Lester Holt's shift from the weekends to the weekday editions of "NBC Nightly News" last summer. Erica Hill and the other weekend "Today" cast members will continue to host the Saturday edition of the show while Geist helms the Sunday edition.